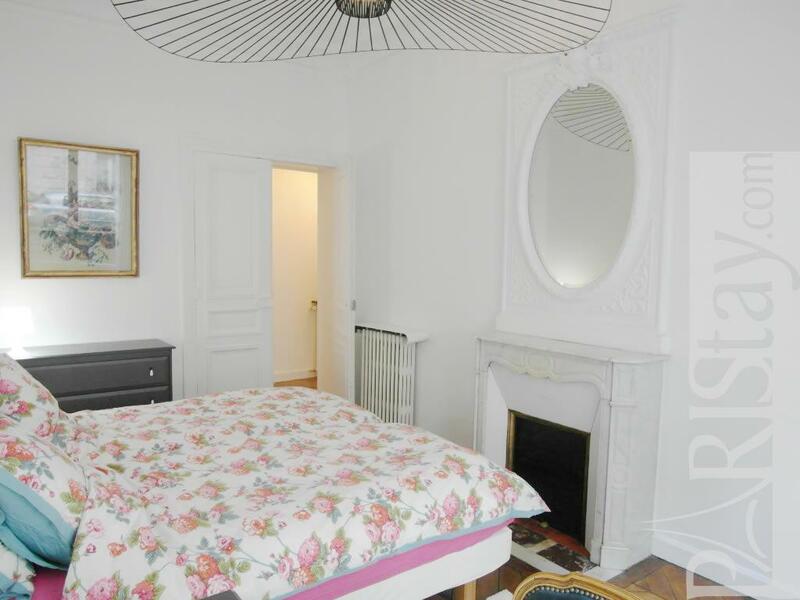 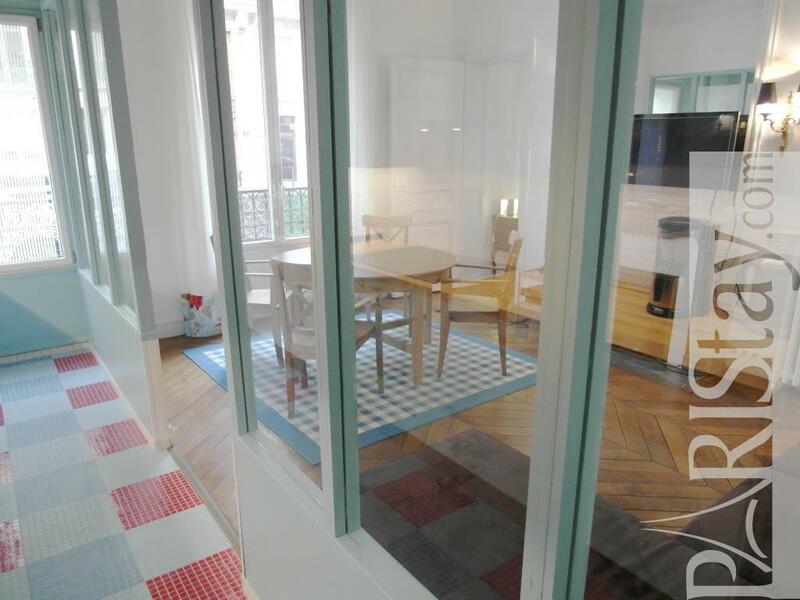 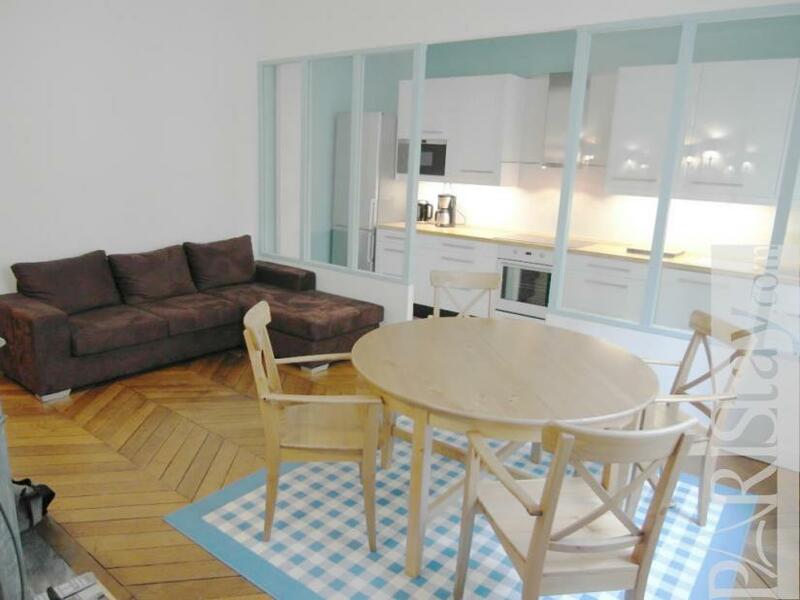 This clear and quiet 2 bedroom Paris apartment of the end of the 19th century, is situated in the district of the "Plaine Monceau", next to the famous Arc de Triomphe and well known Champs Elysees. 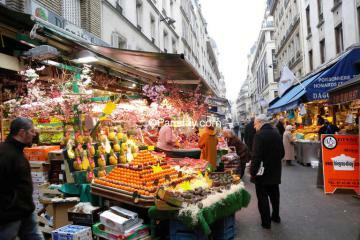 Two very livened up markets "Levis" and Poncelet " are in some streets. 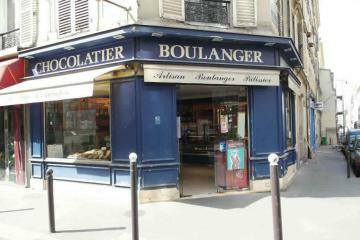 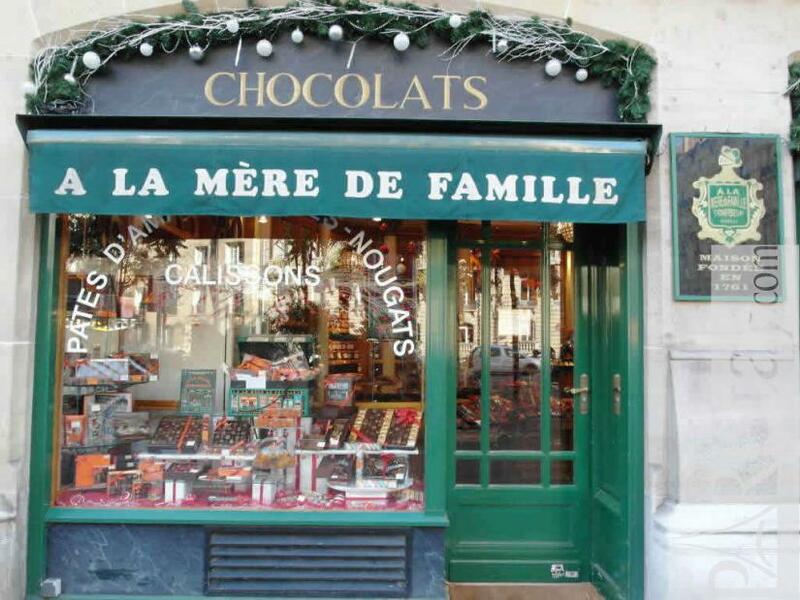 The subway is direct to the Opera, next to which, are several department stores " Galeries Lafayette " and "Printemps". Le Parc Monceau, a romantic park neighbor of the apartment is a place very frequented for the jogging. 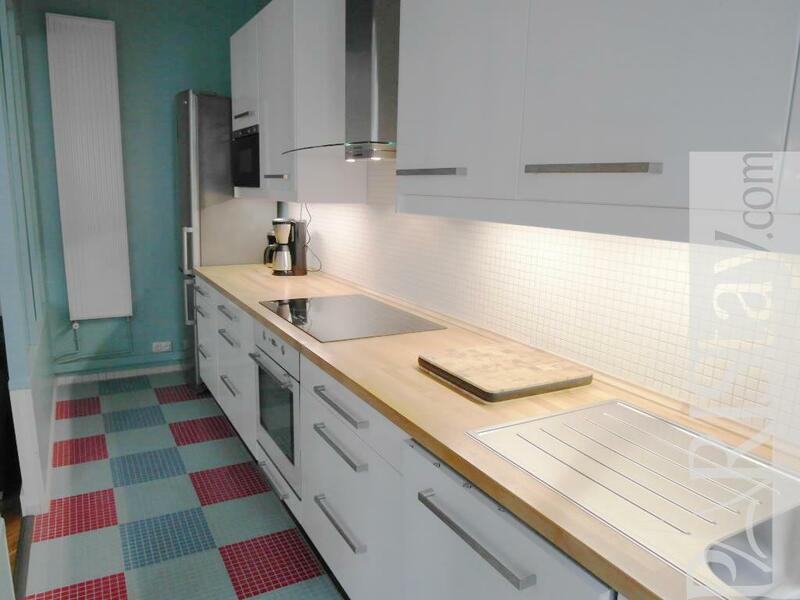 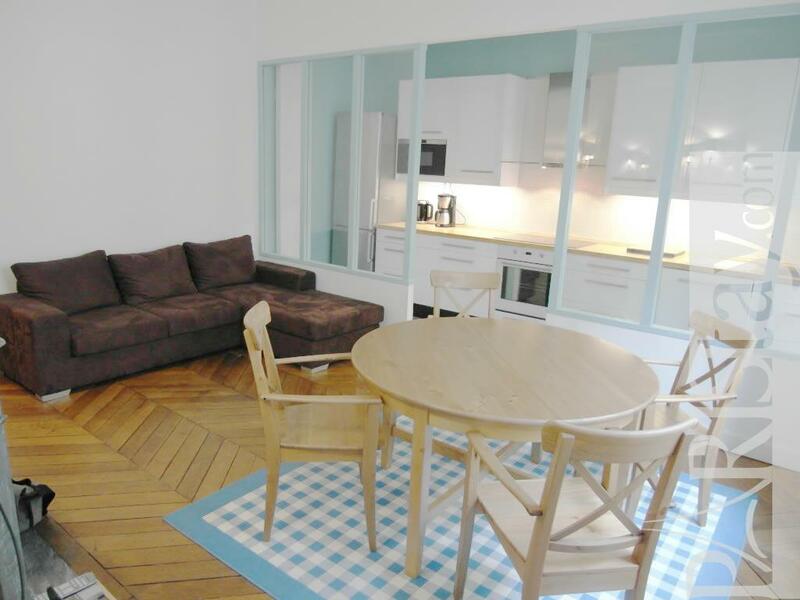 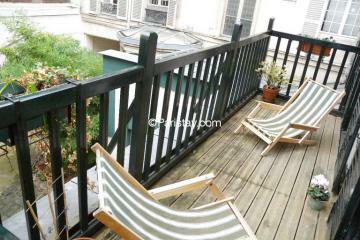 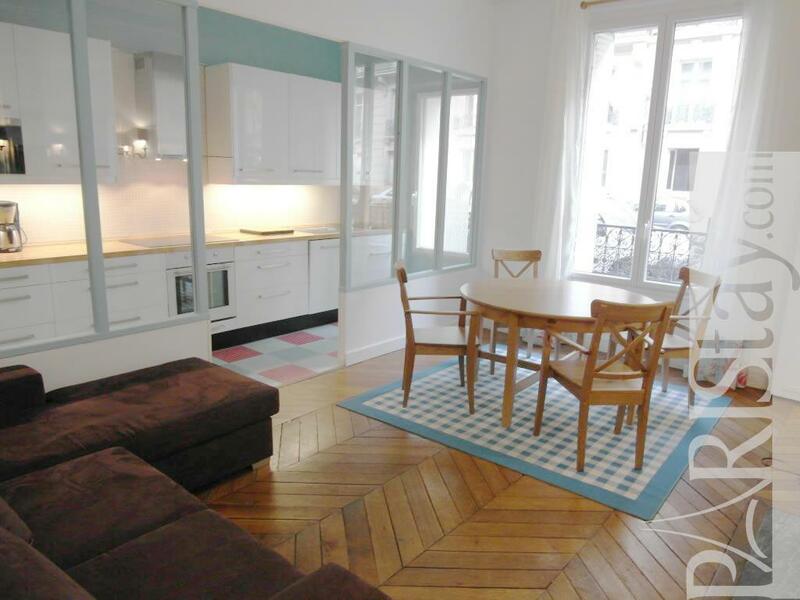 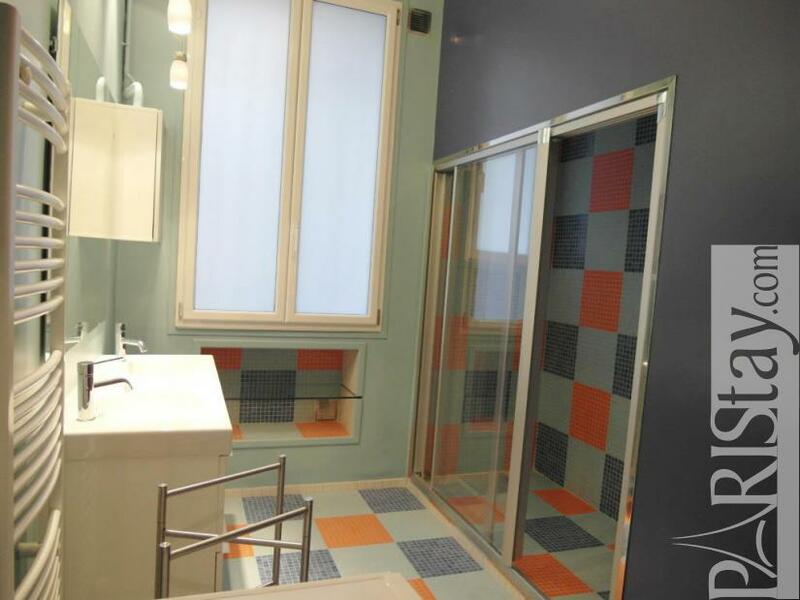 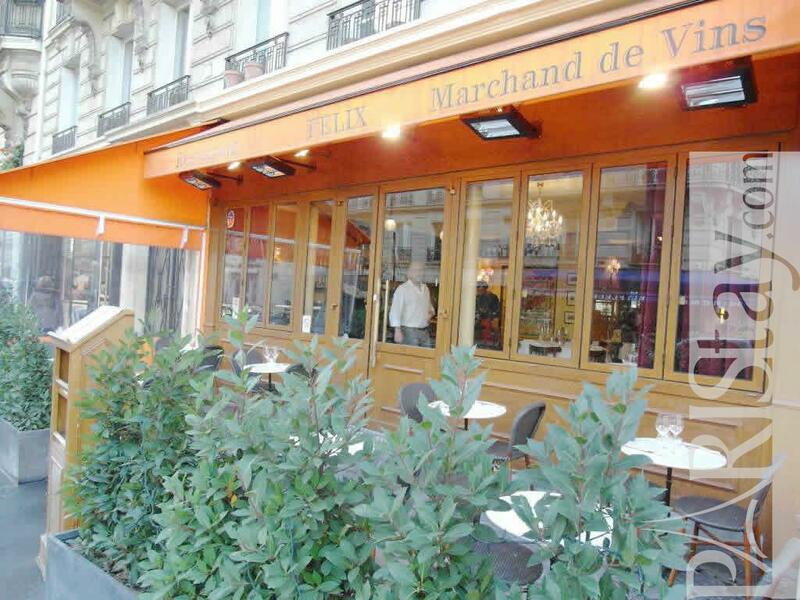 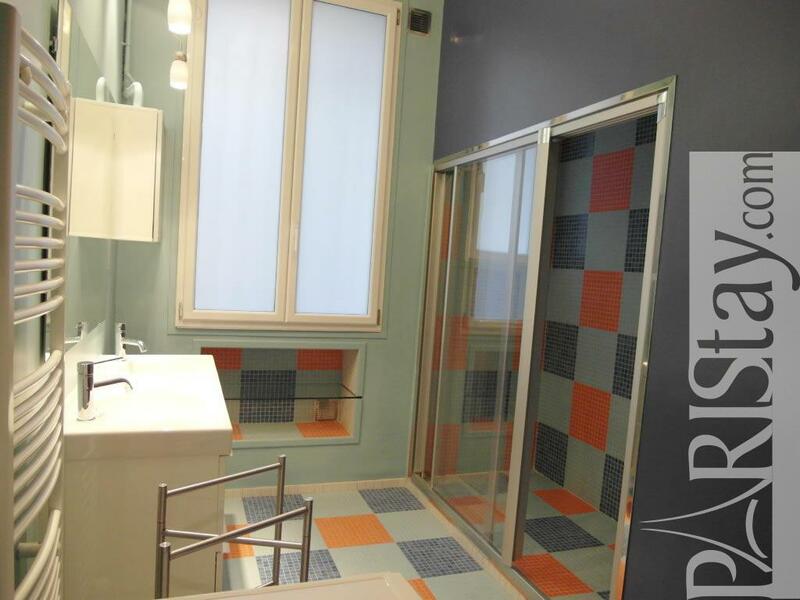 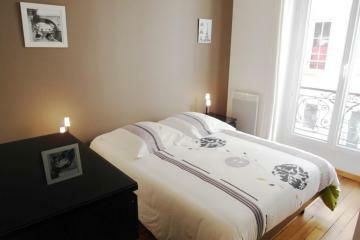 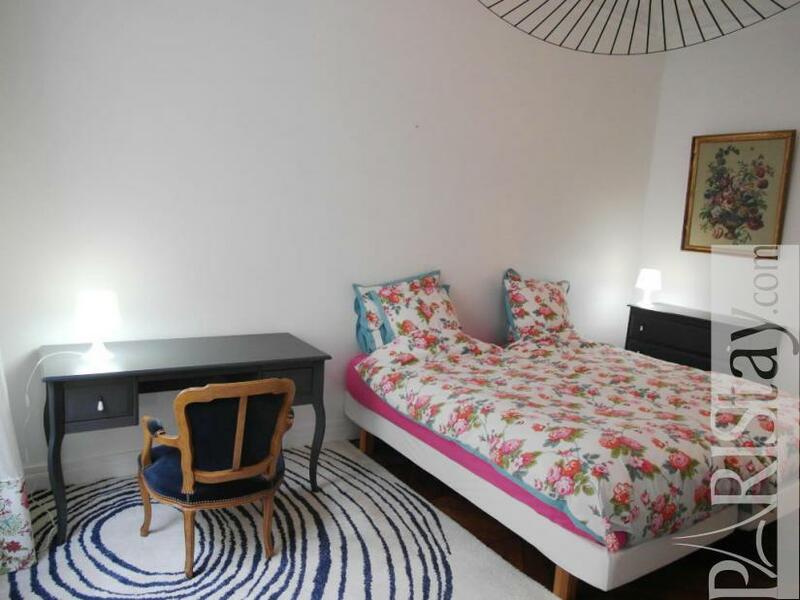 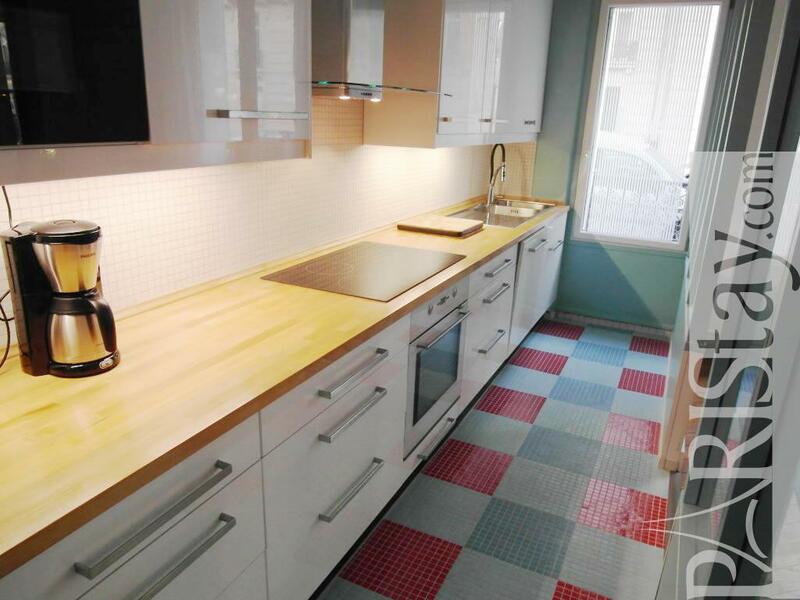 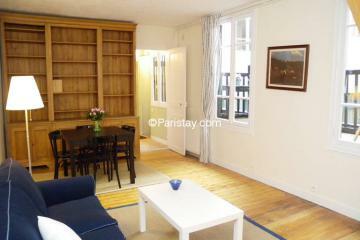 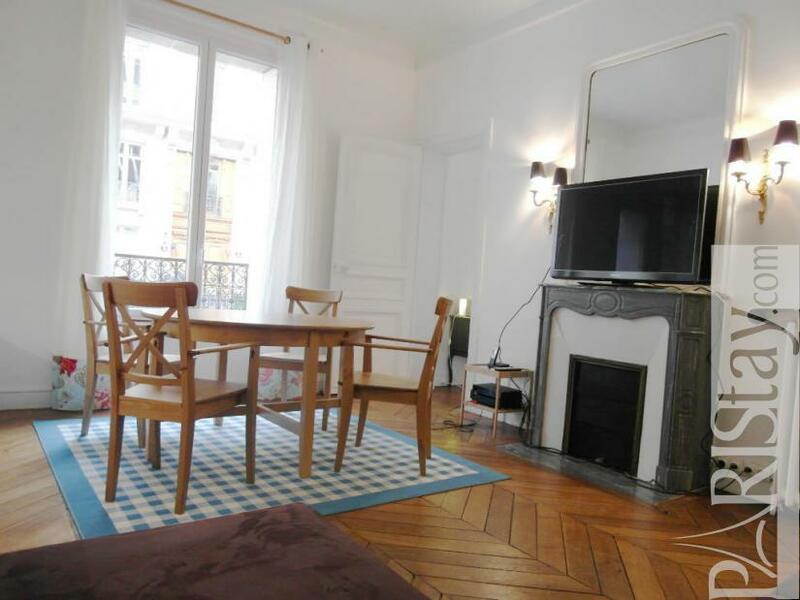 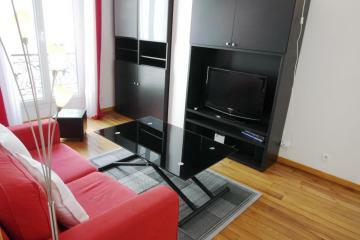 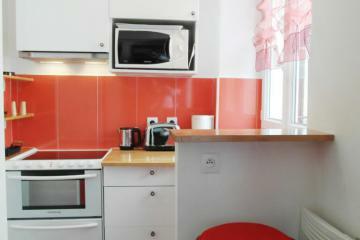 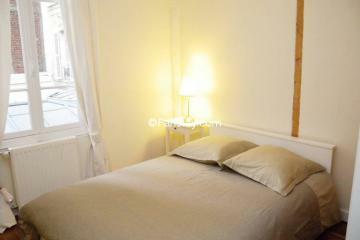 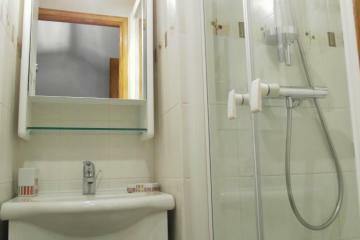 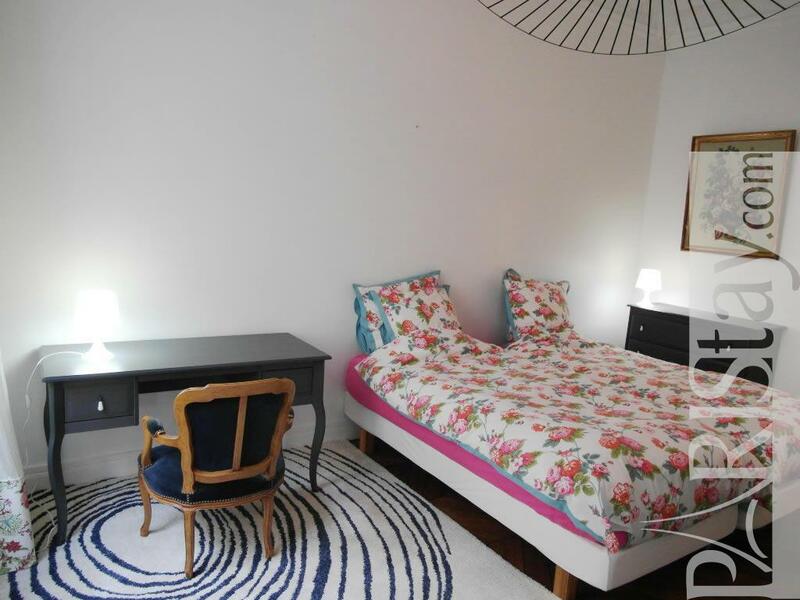 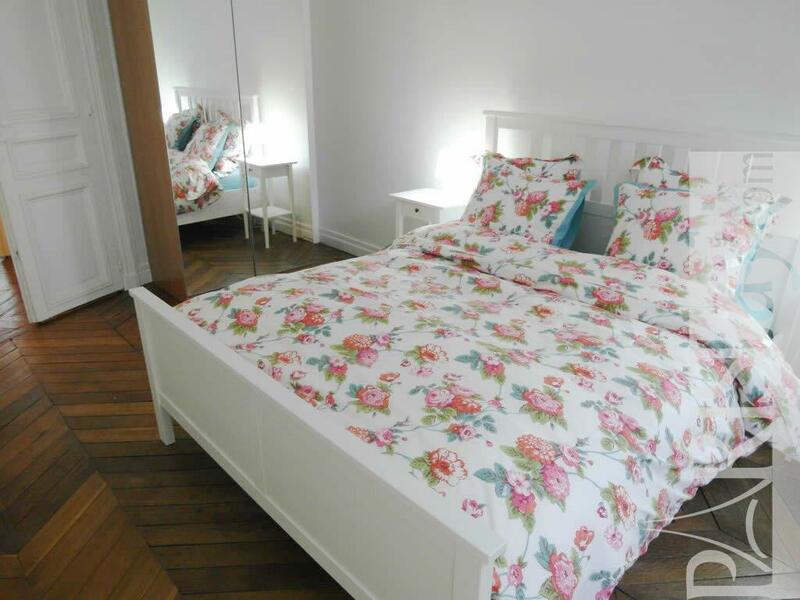 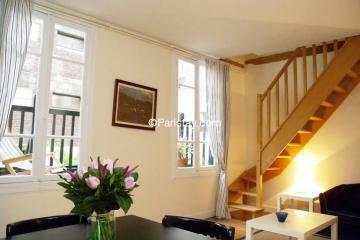 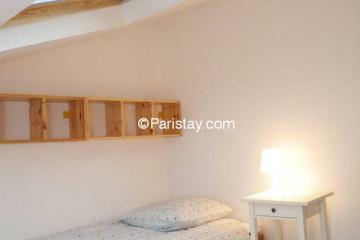 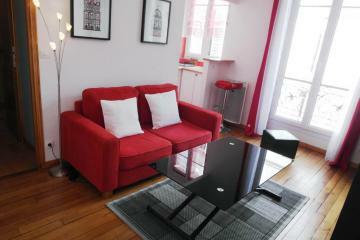 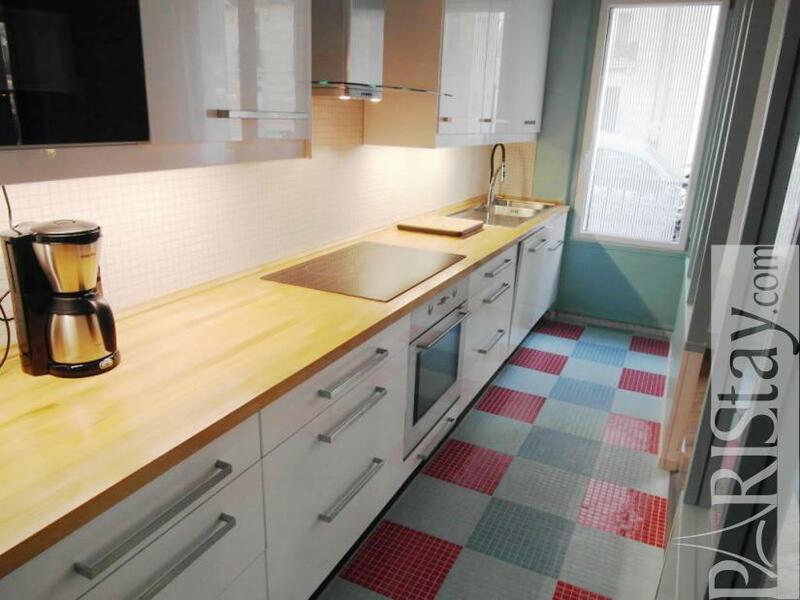 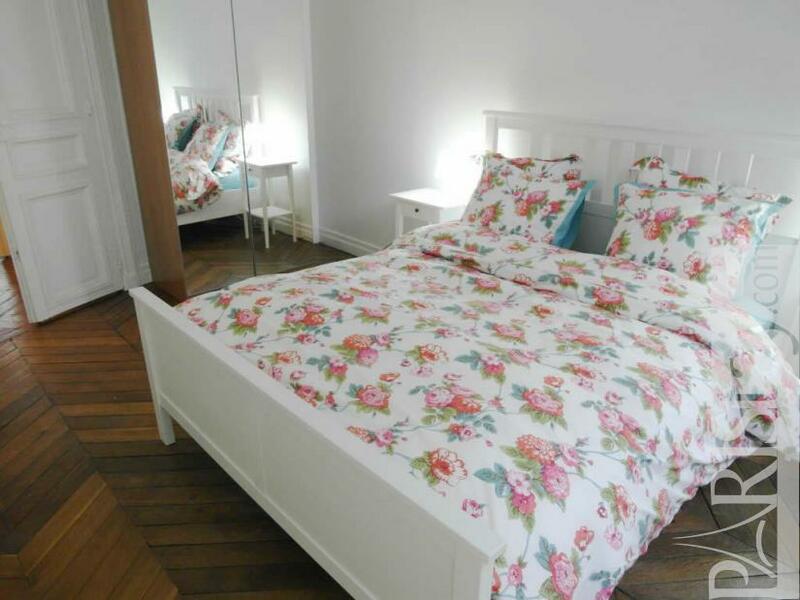 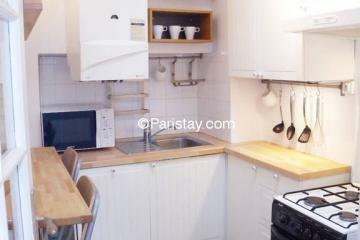 This family apartment has all you need for your stay it is fully furnished which it is ideal for vacation Paris rental. 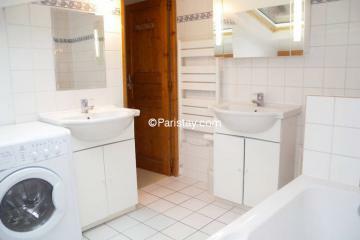 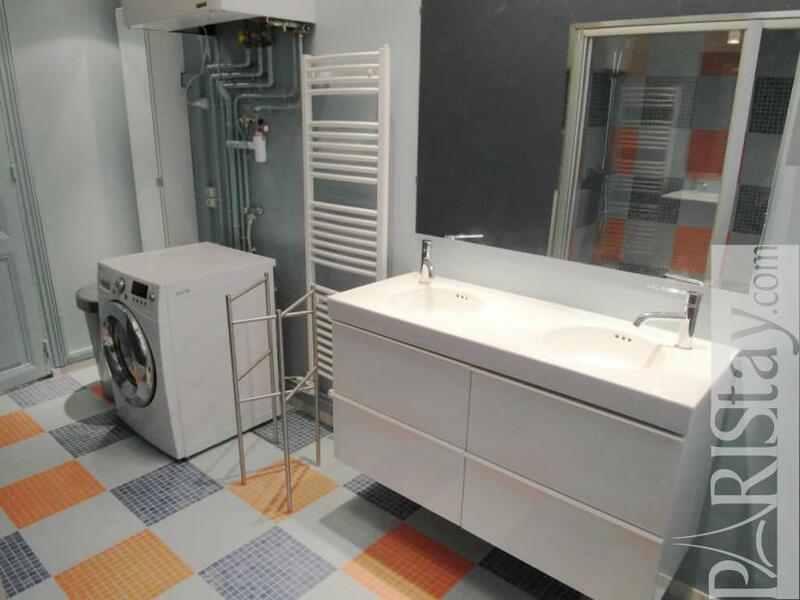 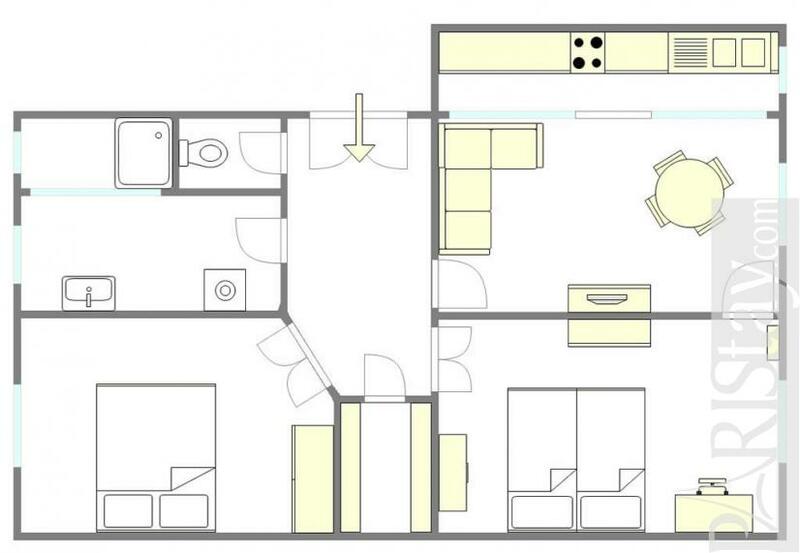 Early 20th's Building, ground floor, with Lift, entry code security system, 2 bedrooms Appartement, furnished, Approx: 67m² / 720 Sq.Ft.